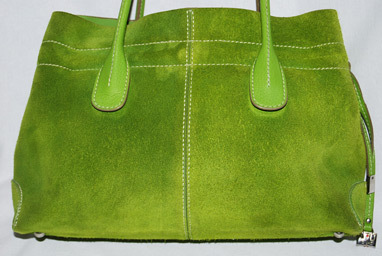 We are always happy to share another designer handbag success story. 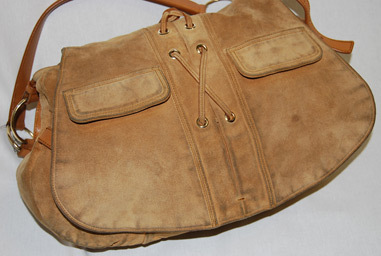 Trust our suede and leather specialists to care for your favorite bag. Interested in an estimate? 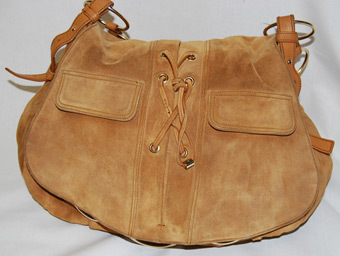 Please try our helpful handbag cost estimator or stop by today. “My Coach purse arrived safe and sound, looking as good as it did the day I bought it! I cannot say how impressed I am by your service, you truly made it look brand new again so you may use me as a very enthusiastic reference any time. I just wanted to let you know I received the purse. All I can say is WOW! And to be honest, I am actually shocked to see how well it turned out; I did not expect it to turn out as well as at did. 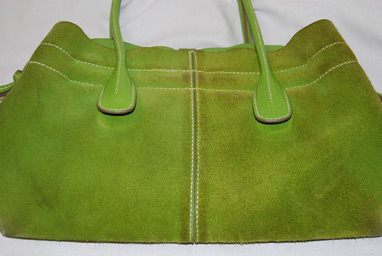 Your website before and after photos do not do your cleaning justice – It literally looks like a brand new purse. There is no doubt in my mind that if I know of anyone needing this type of cleaning or if I require any items to be cleaned of this sort, Hallak Cleaners will be getting my business, period! Thank you and Hallak Cleaners for working with me through this, take care. I had the cleaned for our company’s CEO’s wife, *****. 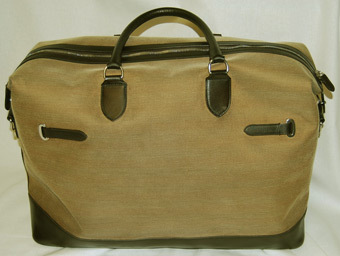 Ms. ***** was extremely pleased with how the bag came out. As a matter of fact, I just got off the phone with your staff, arranging to have a Ferragamo bag of hers cleaned as well. On behalf of Ms. ***** and myself, I want to thank you for a great job, not only in cleaning the bag, but also for the outstanding customer service your company has provided throughout the process. 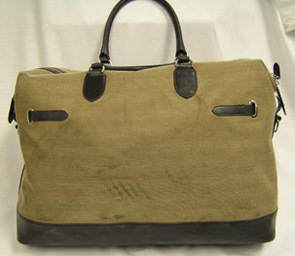 Thank you for a beautiful job on both bags!